Forest School is an inspirational process that offers learners regular opportunities to achieve, develop confidence and self-esteem through hands-on learning experiences. Forest School takes place in a woodland or natural environment to support the development of a relationship between the learner and the natural world. Bushcraft, shelter building, lighting a fire, forest art or our Scientific experiment parties are some of the activities we offer in our 2 hour party package. Come and help us look for the legendary EppiForrit! 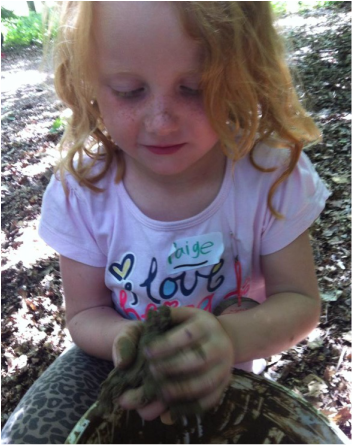 For more information on Forest School and how to bring your child onto our journey please telephone us on 07540 373961. The holiday club will involve a full school-length day of activities in the woods learning outdoor survival and bushcraft skills and playing exciting games.